I have been practising law as a Solicitor in Sussex for over 40 years. 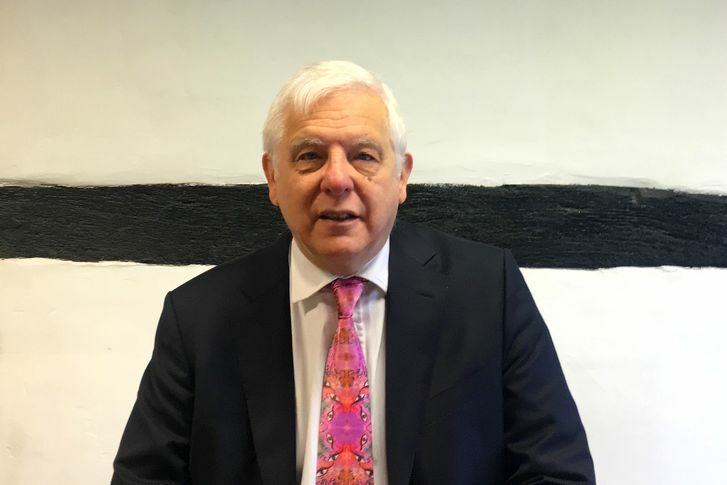 I founded Anthony Morris Solicitors over 20 years ago and I am proud of the strong ethic of public service and involvement in the community that we promote and believe in. I believe in the right of all parents and children to have equal access to family justice and to the best representation in Court to achieve this. I also believe in the importance of grandparents and other extended family members to become involved in the family law process. I specialise in advising and representing parents and children involved in disputes whether between themselves as family members or when there is any local authority involvement in their lives. I have been a member of the Law Society Children Panel for over 30 years and an Accredited Resolution Specialist in Children Law for over 15 years. I am a past member of Resolution National Committee having been elected in 2011 and 2014 and have also been Chairman of the Resolution Children Committee in which capacity I presented papers for the Westminster Forum on the Interim Report of David Norgrove’s Family Justice Review and on Alcohol and Drug Addiction in Children Act matters to the Resolution Annual Conference in April 2012. I continue to support Resolution in it's commitment to providing alternative means of dispute resolution and to follow the principles contained in its Code of Practice. Family Law Mediator Legal Executive CILEX I have been a practicing Legal Executive in Family Law since 1986. However, I have been working in the legal field since 1982. I specialise in all areas of family law including who the child/children live with and spend time with together with parental responsibility issues. I am head of the Family and Mediation Services Department. I have a wide experience in divorce, judicial separation and nullity work. I also have extensive knowledge with regard to settling financial disputes arising from divorces and/or separation. I am a Resolution Family Law Mediator and undertake work in all Family issues. I have been elected onto the Committee of West Sussex Resolution where I am the Legal Aid Representative seeking to extend and preserve public funding for vulnerable clients. Solicitor - Family Law Crawley BA (Hons) I qualified as a Solicitor in June 2005 and I specialise in all areas of family law with a particular emphasis on Public Law Children Cases (also known as care proceedings). I have experience in representing vulnerable clients, young parents and those who have faced sexual abuse allegations and causing non-accidental injuries. I also attend Public Law Outline meetings to represent parents at Children’s Services at meetings before proceedings. 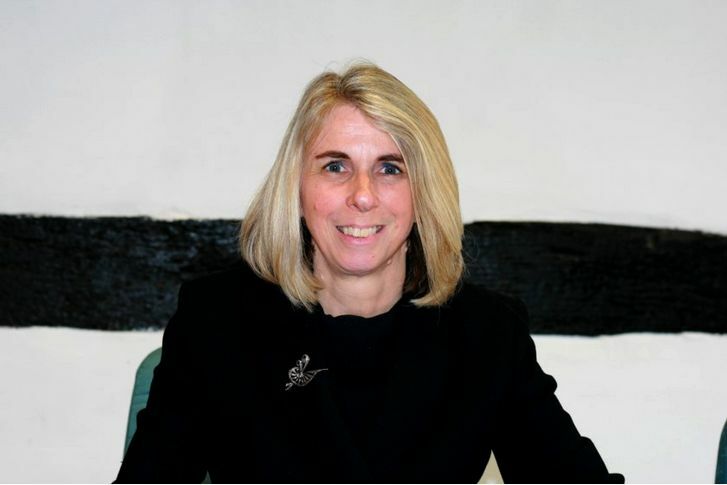 Solicitor BA (Hons) I have been a practising Solicitor since June 2003; however I have been working in the legal field since 2000. I specialise in all areas of family law with a particular emphasis on Public Law Children cases, also known as Care Proceedings. I often attend Public Law Outline meetings to represent parents at Children’s Services meetings before proceedings. I also undertake work in relation to private law proceedings in relation to Child Arrangements Order to resolve the issue of who your child/children lives with and spends time with. Whenever possible I represent my clients at Court Hearings.